Take a Short Break, Monday to Friday, or a Weekend Break, Friday to Monday. Alternatively, treat yourself to a full week's holiday. 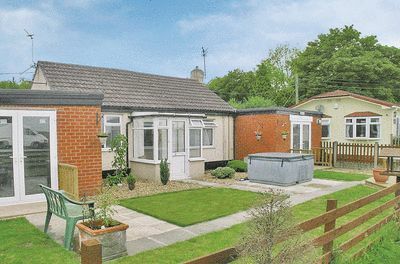 Our cottage apartments are situated in a sunny garden with an Outdoor Hot Tub. 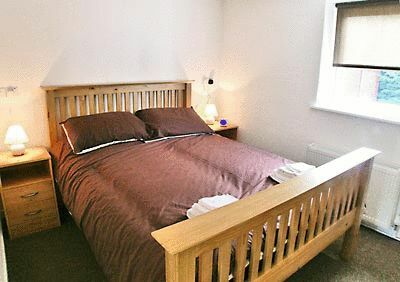 All apartments have a double bedroom and a comfortable lounge with open plan kitchen, dining table & chairs, a comfortable settee, tv with "Freeview" digital channels and a DVD player. 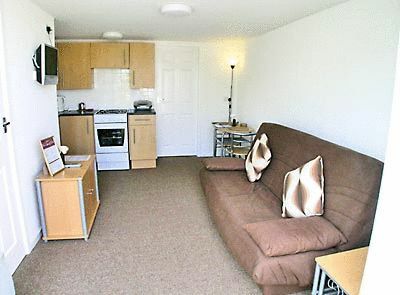 Kitchens are fully equipped with a full size gas cooker, microwave, "George Foreman" health grill, kettle and toaster. A modern bathroom with close-coupled WC and thermostatic shower (note no bath) completes the apartment. Damson Cottage & Foxglove Cottage also have patio doors opening onto the garden. Elderberry Cottage has a sunny porch with seating.